Tom has always been around cars from an early age selling cars on Autotrader from his parents’ house at the tender age of 14 with the money he got for valeting cars at the family dealership (Most of the cars he sold in those days were older than him!). As soon as Tom left school he wanted to go straight into the family car business and worked his way up through the different departments from valeting, service, sales and finally assistant sales manager for Preston’s BMW. 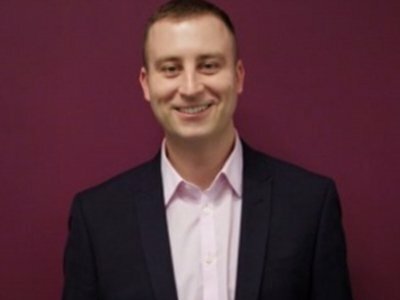 The dealership was sold in 2007 and this is when Tom set up Hippo with his Dad Richard “it was a bit daunting moving from a huge franchised BMW dealer with 80 staff to all of a sudden sat in a rented office alone that was the same size as the cleaning cupboard at the old place!”. Initially the Sales and Admin was taken care of by a good friend of Tom’s, Kate, and shortly after he started recruiting more staff. Proudly Tom says “Today we have our own £2m dealership and a new preparation centre off site and turn over close to £40million. 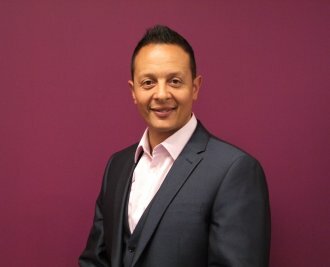 This is mainly down to our fantastic staff, which has grown from around 40 to over 80 members in the last 3 years, diverse product range and excellent reputation”. Out of work Tom is seen out rallying in his former World Rally championship Ford Focus on various tarmac and forest events throughout the UK. His best result saw him finish 3rd overall on the National Wales Rally GB in 2013. He also enjoys spending time with his family. Richard has been in the motor trade for 40 years. Having owned many main dealerships he is extremely experienced and has close working relationships with many main dealers and prestige garages throughout the UK. Consequently one of his main roles within the company is to purchase new and used vehicle stock. Richard enjoys many sports including golf, motorsports and is often seen on the local race track in his bright yellow Caterham R500. Over the years Mark has worked with Tom and Richard at both their Land Rover and BMW dealerships. Their working relationship began in 1987 when he was a parts advisor at Preston’s BMW. 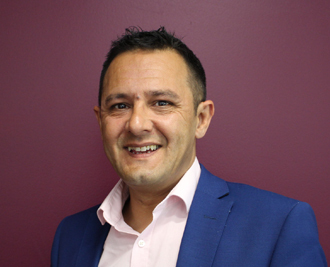 Since then he has gained sales and managerial experience and is General Manager at the new showroom in Blackburn. Mark who is originally from Kenya loves to spend time with his family. He also enjoys cooking and going to the gym. 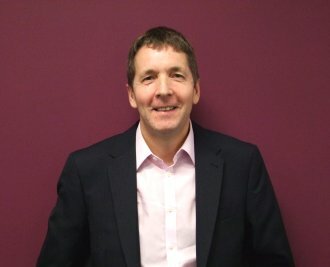 Greg has worked in the motor industry for over 30 years and has worked for the Preston family before at their BMW main dealership. He enjoys spending time with his wife and 3 children, mountain biking and watching football, he also plays guitar and sings in a band in his spare time. 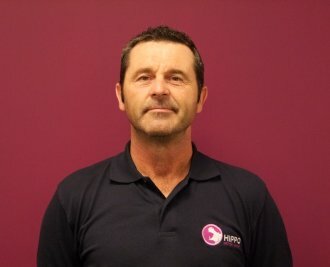 Neil has worked in the motor trade for over thirty years and started at Hippo in 2013 where he helped Tom sent up the state of the art Hippo service centre. Out of work Neil likes all kinds of motorsport and spending time with his family. Neil is a keen photographer and recently nominated himself for ‘Photographer of the Year’ for his natural shot of an unknown lady enjoying a latte on Southport Pier. 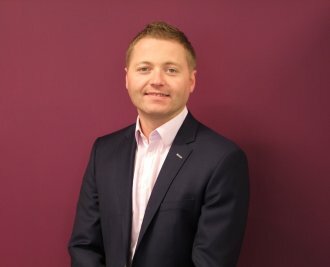 Jonny has been in the motor trade for the past 10 years and joined the Hippo Motor Group on the Prestige sales team in 2013. Outside of work he is an avid football fan and watches Everton at the ‘home of football’ Goodison Park, whenever he gets chance. Darren is the final member of our experienced mechanical team. He works alongside the other mechanics providing the vehicle servicing and repairs mainly on our prestige stock. His passion outside of work is spending time with his 3 MG’s and watching anything containing Ed China. John is responsible for the preparation of the vehicle’s prior to delivery and the delivery of the vehicle to the customer. 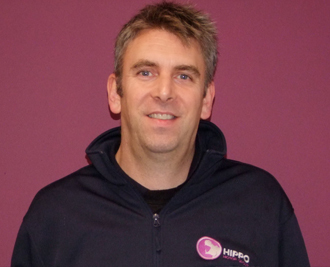 Previously John had a haulage company in Canada but returned to England 2008 and began his employment at Hippo. John is a keen football player and likes to spend time with his family. He also enjoys a well-earned pint (or two!) with friends. Dave is better known to the team as ‘Benny’! Dave works in the Service Centre on most of the vehicles before they leave to be delivered to our customers. Outside of work Dave is a keen snowboarder and enjoys driving his Smart Car! 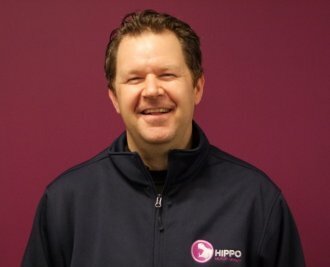 Luke is the youngest member of the Hippo team. 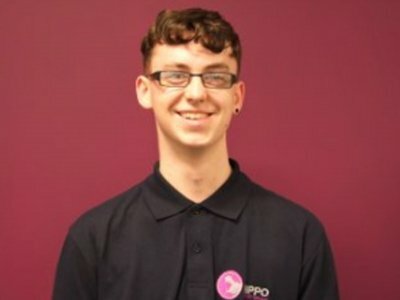 He joined Hippo on an apprenticeship in 2013 and loves working with his partner Darren. He has just passed his driving test and was hoping to follow Madonna touring around the USA in a pickup truck with Darren. 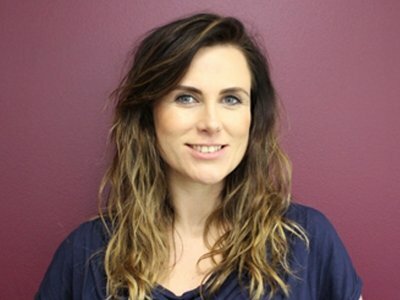 Katie has been with Hippo since late 2015. Her role is new to the business since we have a growing number of customer queries online and via the phone. Away from her work duties Katie is a keen dressage participant and recently competed, finishing second from last, in a Nationwide competition. Despite a low finish Katie is still enjoying riding horses but has made a move away from competitive horse riding. In 2016 Katie has begun setting up a horse and carriage business on Blackpool prom. 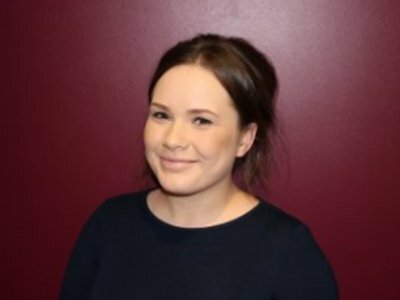 Kaye joined the Hippo Motor Group in 2014 and works hard with the rest of the accounts department to keep our accounts up to date. Outside of work Kaye is a keen drummer in a local band. She has a tattoo of Zac Hanson (One half of Mm’Bop wonders, Hanson) on her left calf after a phase in her 20’s of admiring him for his drumming ability. Her favourite animal is the Zebra because they’re “fashionable horses”. 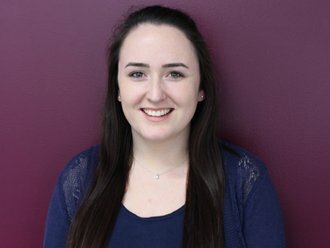 Lauren is another new member to an expanding accounts department. 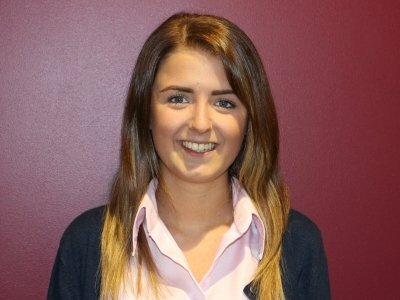 She is tasked with ensuring all cars and accounts relating to those sales are correct. Lauren is a local lady well known for her 2014 short-lived campaign to become the Town cryer for Accrington. Unfortunately, Lauren arrived in her outfit two weeks late and missed out on the election. She enjoys karaoke, socialising and long walks on the beach. 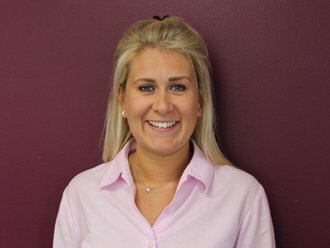 Lauren joined the company as a receptionist and quickly developed an interest in the after sales process at Hippo. With an intense workload in the Service Centre it was not long before Lauren was moved across to assist Neil. Her passion outside of work is her connection with Chester Zoo and the conservation of Penguins. Lauren is a keen swimmer and one day hopes to travel the world to meet wild penguins in their natural habitat. 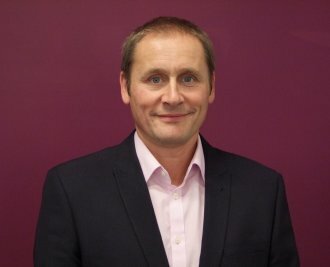 Mark joined the business in late 2015 to assist the sales team. 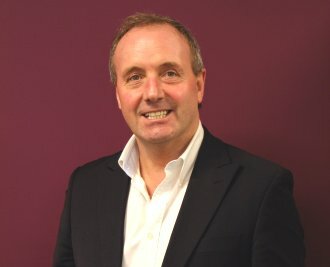 Mark liaises with our lenders and ensures all our customers are proposed to the most appropriate finance lender so they get the very best deal. In December, Mark performs at theatres around the country as Peter Pan. He has been taking part in Christmas pantomime plays for the last 15 years. In his first performance he was assigned the role of an oak tree which swayed repeatedly for five minutes. He hopes to continue working in panto and in 2016 will audition for the part of Aladdin in Lancaster. 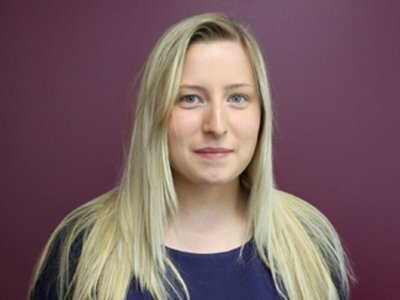 Hannah has recently moved to Preston with her partner since completing University. She is a keen dog walker, book worm and maths enthusiast. Hannah confesses to weekends tucked up with one of her latest reads by Fenny Wong. Hannah’s life long dream is to see Billy Ocean in concert close to her home.